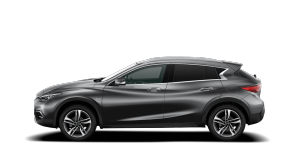 The new INFINITI Q30 has been best-in class ‘small family car’ 2015 by Euro NCAP, the independent vehicle safety organization in Europe – gaining the maximum five star safety rating and high scores across all testing areas. 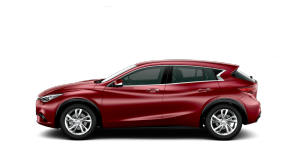 The INFINITI Q30 scored 84% in the occupant protection category, thanks to driver knee airbags, driver and passenger front hip-thorax side airbags, and front-to-rear curtain airbags. Designed to offer the best possible levels of protection for children, the INFINITI Q30 also has an automated system in the front passenger seat which will turn off the front passenger airbag when a rearward facing child seat is fitted. For pedestrian protection it achieved 91%, following rigorous testing of the vehicle’s most important front-end structures such as the bonnet, windshield and bumper. Equipped with a sensor that detects when a pedestrian’s leg makes contact with the bumper, the hood of the INFINITI Q30 will automatically pop up to provide more clearance between the hood surface and the hard parts of the engine – offering more protection to the pedestrian. Testing the availability and effectiveness of safety systems and driver aids, Euro NCAP awarded the INFINITI Q30 81% in their safety assist category. 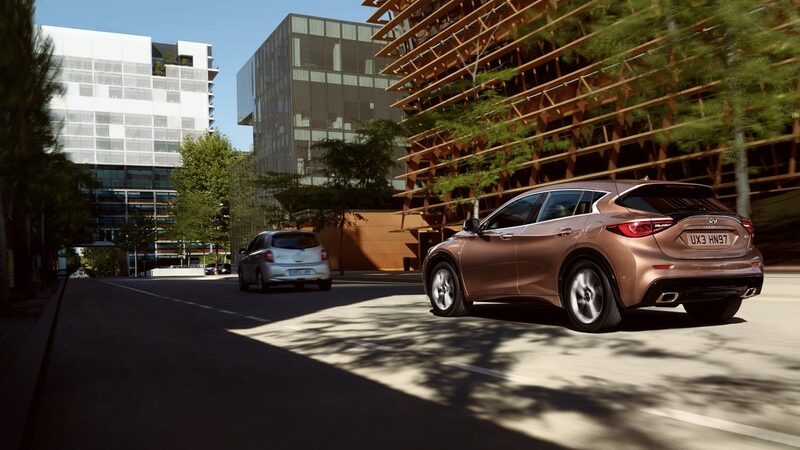 With Forward Collision Warning, Lane Departure Warning, Speed Limit Alert and our Safety Shield concept, the INFINITI Q30 is built with innovative technologies that actively help you avoid any accidents. 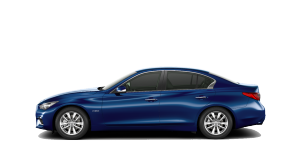 Speaking about the achievement, Roland Krueger, President of INFINITI, commented, “the Q30 offers a comprehensive technology package that enhances the car’s driving experience while providing maximum safety to all occupants. The five-star rating from Euro NCAP is testament to INFINITI’s advanced safety approach”.